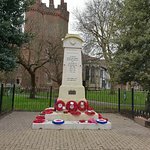 We visited this after visiting the Old Hall, was glad to see that it was in a good condition, that the Poppy wreaths were still on the memorial. 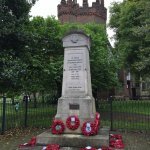 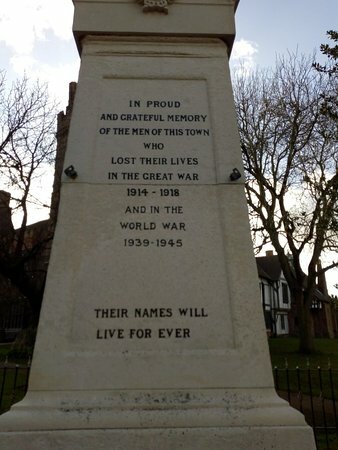 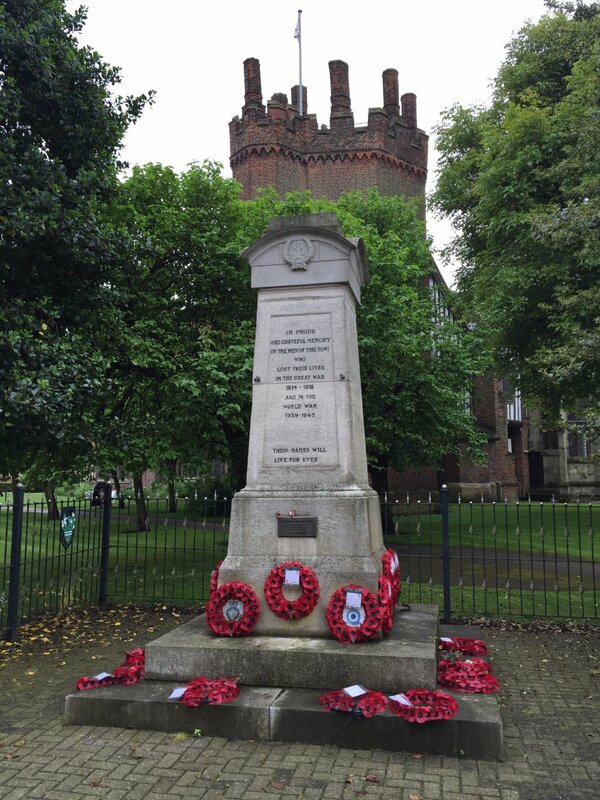 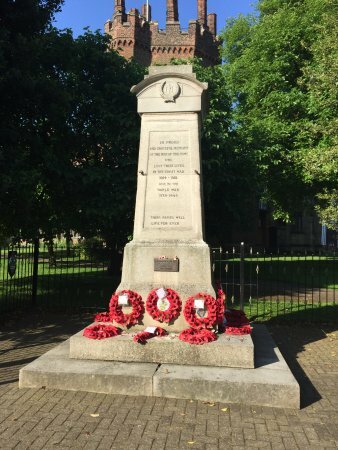 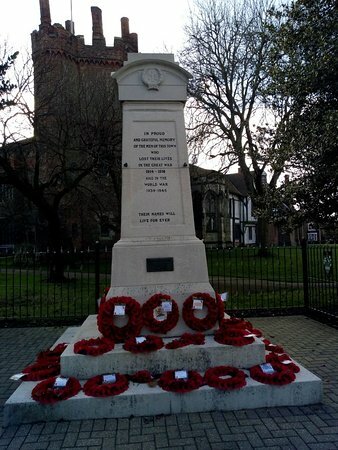 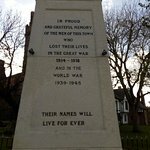 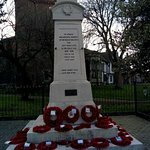 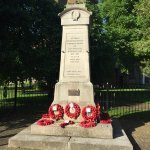 Visited Gainsborough and was pleased to see that this War Memorial is very well kept and looked after. 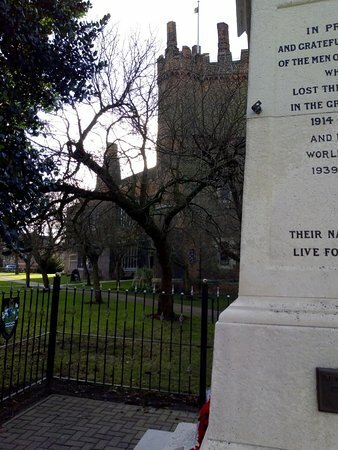 Just at the edge of the Gainsborough Old Hall grounds and you can park on the road close by for a limited time. 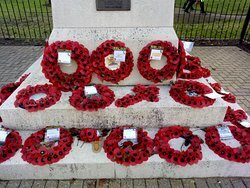 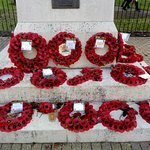 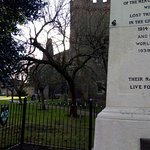 A time to reflect and look at this memorial with the area kept looking cared for and you are able to read the words clearly on the stone, easy to find and parking is available in local streets. 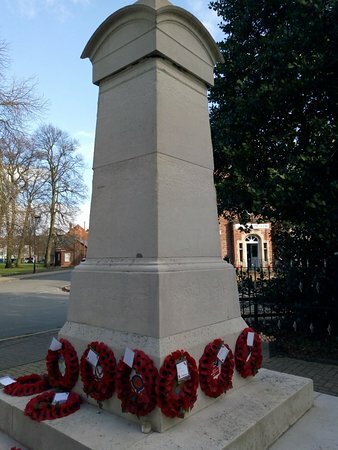 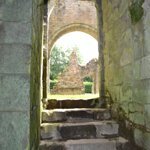 Get quick answers from War Memorial Gainsborough staff and past visitors.